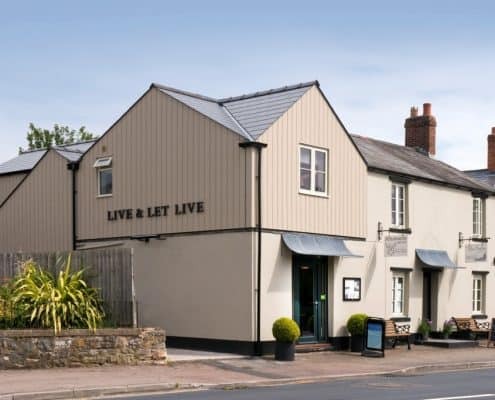 Cedral Click has transformed an ordinary extension at the Pritchard at Live & Let Live cafe / bar in Chepstow into a spectacular example of vertically-fixed weatherboarding. 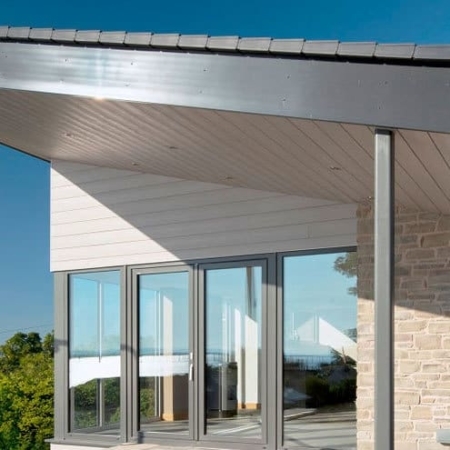 Cedral Click’s ability to be fixed vertically or horizontally allowed the designers to visually elongate the height of the first floor extension, giving it a more pleasing proportion in relation to the larger main building. 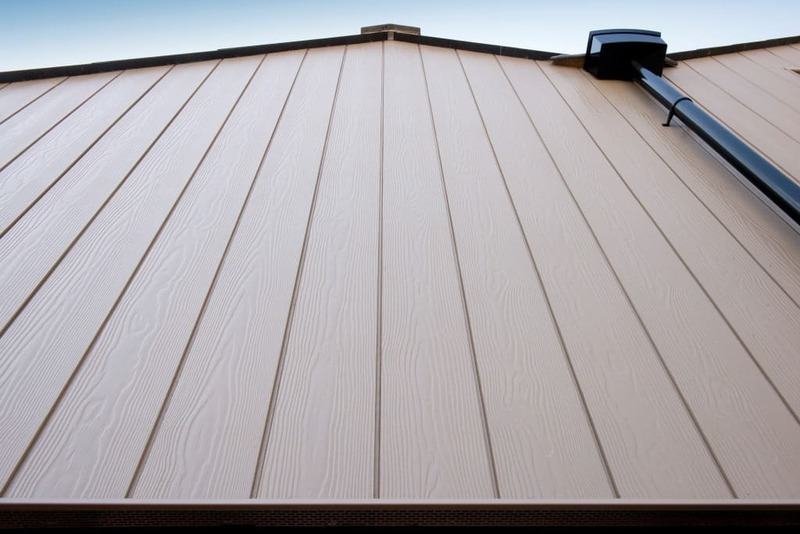 Marley Eternit’s Cedral Click is the UK’s first and only fibre cement, flush fitting tongue and groove cladding product and is offered in a range of attractive colours. 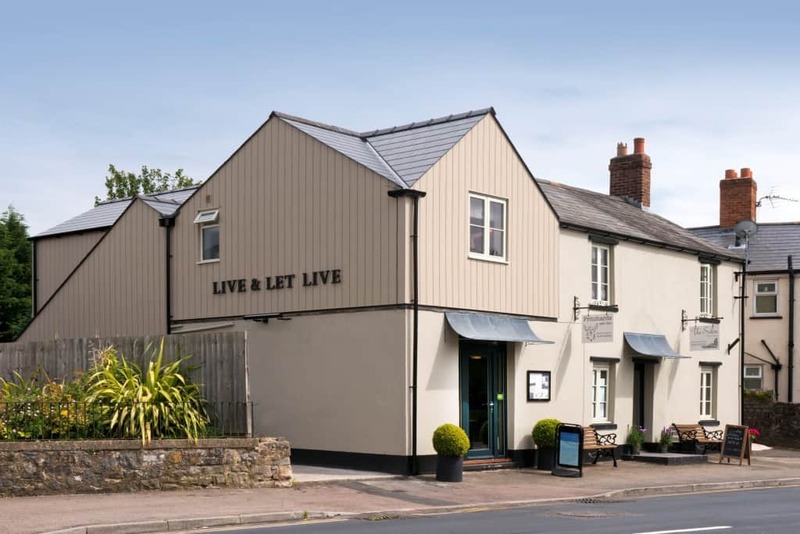 Cafe / bar owner Paula Smith chose Grey Brown as this complemented the muted colours used on the exterior masonry walls and window frames. Paula was so impressed with Cedral Click’s aesthetics that she incorporated it in the interior design scheme by using it to clad the bar. 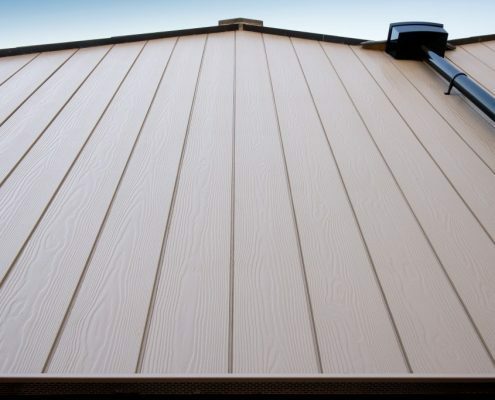 Again, the Cedral Click colours were chosen to complement shades used for the internal walls. 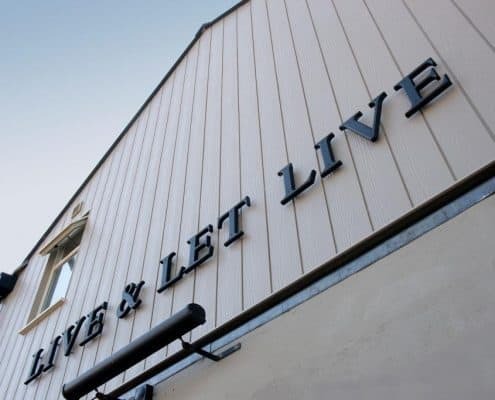 Paula became aware of Cedral Click’s appeal, durability and low maintenance properties after a discussion with Axion Consultants, the project architects. 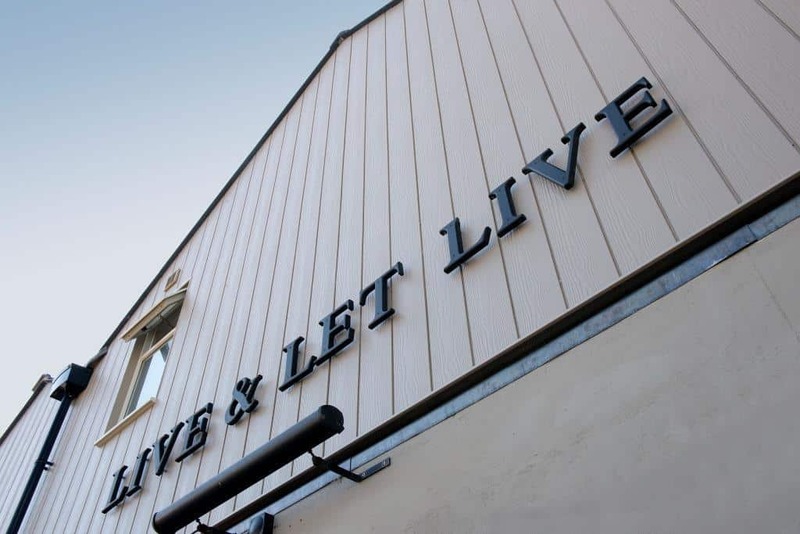 Together they decided that Cedral Click was the most visually attractive and durable cladding for Pritchard at Live and Let Live. 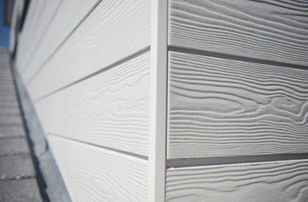 As easy to work with as timber but with the durability of a fibre cement based product, Cedral Click has good resistance to fire* and is dimensionally stable.